Hiya guys! It's the middle of the week and while that's usually a drag the weather here has been gorgeous. Summer is hitting Jersey hard, finally! One of my must-do activities in the summer is going to the boardwalk, heck there was one year where I practically lived at the shore. This is why I was super excited when I found out about Polished By Alexandra and her summer collection titled 'Seaside Carnival'! This collection consists of four beautiful creme polishes and will be released this coming Monday. The Seaside Carnival Collection by Polished By Alexandra will be released on Monday, June 1st. Each bottle will retail for $8.75 and the whole set will be available at a discounted rate of $32.00. Cotton Candy Sunsets can be described as a creme polish that is the perfect, sweet-pink hue of a summer sunset. 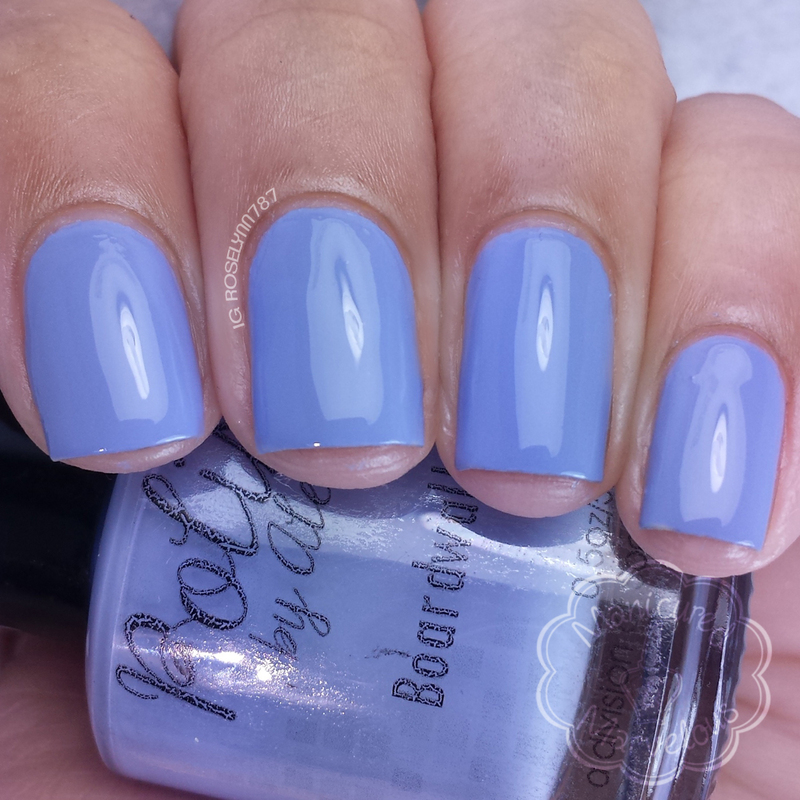 Very girly and fun shade. 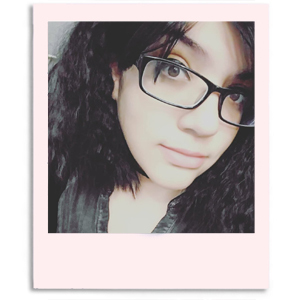 I was pleasantly surprised with the tone, pink usually doesn't compliment my skin tone as well as this. Great formula, self-levels perfectly. Shown here is two coats and sealed with Seche Vite topcoat. Minty-Go-Round can be described as a creme polish that is a soft, green shade reminiscent of a vintage carousel. Doesn't this one look so lush?! I had to color-correct these swatches, because I was having a tough time capturing the exact mint-green color. It's still a tad bit more green than these photos showcase. Formula was really great, not too thick or too thin. Very opaque as well. Shown here is two coats and sealed with Seche Vite topcoat. Boardwalk Breeze can be described as a creme polish that is a dusky periwinkle, reminiscent of a late-night boardwalk stroll with your sweetheart. So much love for this one. Such a smooth and easy color. Formula on this one was the best from the set, super easy application. It's practically a one coater guys! I added a very minimal second coat more as a formality because that's what I am used to, but it really didn't need it. Shown here is two coats and sealed with Seche Vite topcoat. Peach Salt Water Taffy can be described as a creme polish with a nod to a favorite carnival treat; a delicate creamy orange tone. I'll be honest, I didn't think I was going to like this one when I saw it in the bottle. But it's easily my favorite from the quad set. It's a very versatile shade that you can wear from the office down to the shore and still look fantastic. The formula on this one was a little bit thinner than the rest causing minor cuticle flooding. For these swatches I did three coats and sealed with Seche Vite topcoat. Overall I am happy to have these as part of my creme collection. I am a major fan of cremes and it's hard to find light shades that are as opaque as these in a single coat. Very impressed. These can easily rival some mainstream creme polishes with ease. These polishes also marble like a dream-cake, I'll be showing you guys that over the weekend. Which one of these shades is your favorite? The Seaside Carnival Collection by Polished By Alexandra will be released on June 1st. Each bottle will retail for $8.75 and the whole set will be available at a discounted rate of $32.00. Mmmmmm Peach Salt Water Taffy is fantastic! Definitely! I've been wanting to have some taffy ever since this swatch. Oooh these are super pretty! I think Peach salt water taffy is gorgeous too! These are pretty, Minty-Go-Round is a beauty! Yes, I wish I could of captured the shade better it looks even better in person. Fantastic swatches! I love Peach Salt Water Taffy! Thanks :) I think it's the first time I have ever fallen for a peach shade. Me too! It's just so lush! Gorgeous colours! I especially love Peach Salt Water Taffy! Thanks! And yes it's definitely such a gorgeous peach! These are beautiful but Minty Go Round has my heart!! Minty Go Round…first, such a cute name! Second, I adore these kind of colors! Sounds like most of these had a great formula! The shades are all very cute :). This collection definitely makes me want the beach soooo bad! I love Boardwalk Breeze the most. It is a gorgeous pastelish color. Very pretty! These are stunning. I love the inspiration and the names! Beautiful swatches, i love creme finish polishes, so i love all the shades. Minty-go-round looks like must have to me! I love perwinkles so Boardwalk Breeze was the one that caught my eye. I love a good creme! Boardwalk Breeze is my favorite here. It is a gorgeous collection! Boardwalk Breeze looks fantastic, well they all look fantastic but that one especially is calling my name. I love Boardwalk Breeze, but they're all beautiful! I'm not familiar with this brand, but I'm going to have to check them out! These are all super nice shades, and wow about being one coaters, too! These are some great looking cremes..nice swatches!! These are lovely. I can envision these are blended together in a gradient reflecting the sunset! Thank you so much for sharing your talent. These swatches are gorgeous. I look forward to working with you again soon! Ooooo these are my kind of colors!!! My fav is the peach, I love wearing pale peach and this one is lovely. 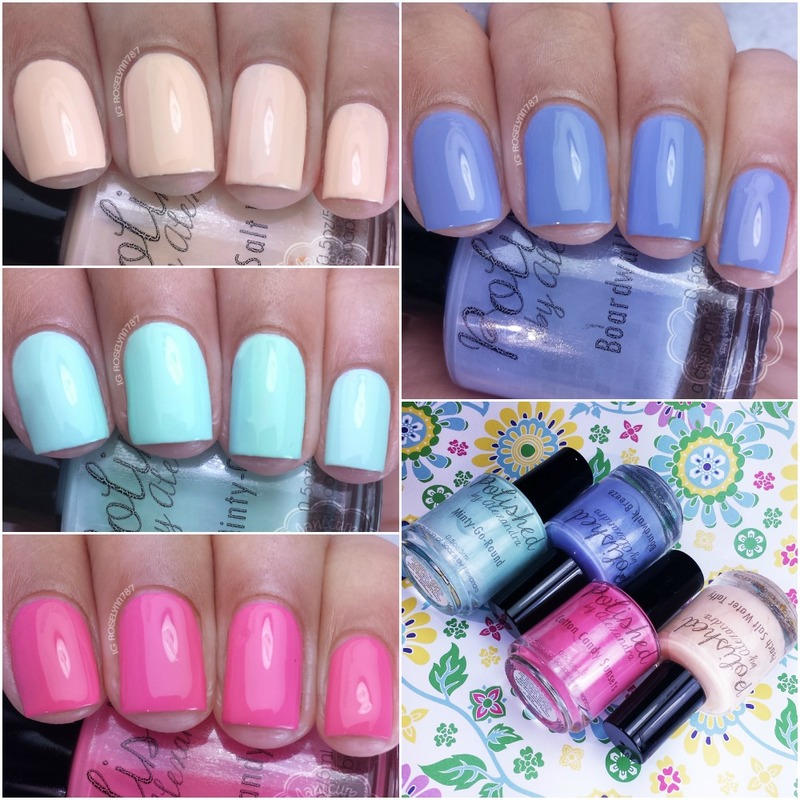 All four of these are gorgeous but Boardwalk Breeze is calling after my periwinkle loving heart!!! These colors all look so fantastic on you- especially Peach Salt Water Taffy (I remember going down the shore as a kid and getting taffy! ).